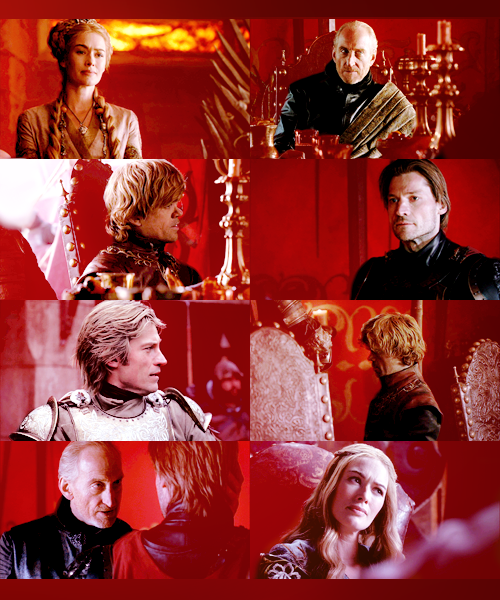 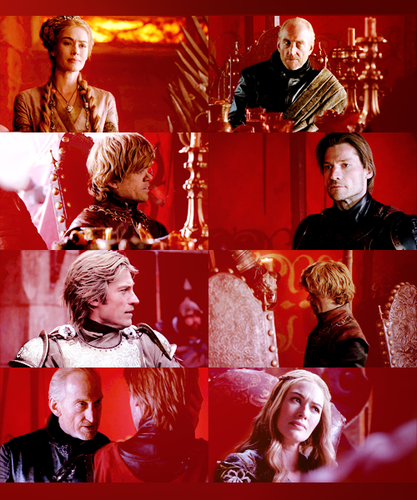 House Lannister. . Wallpaper and background images in the House Lannister club tagged: game of thrones house lannister tyrion lannister peter dinklage tywin lannister charles dance nikolaj coster-waldau jaime lannister cersei lannister lena headey.